New BlackBerry phones with OS version 10 and 10.3.1 can now access Android apps store through Amazone Appstore. As usual, it provides the access to BlackBerry World app store and started entry to the Amazon Appstore, where users can download Android apps. The latest update has started to roll out for several BlackBerry 10 devices, including the Passport, Z30, Z3, Z10, Q10 and Q5. 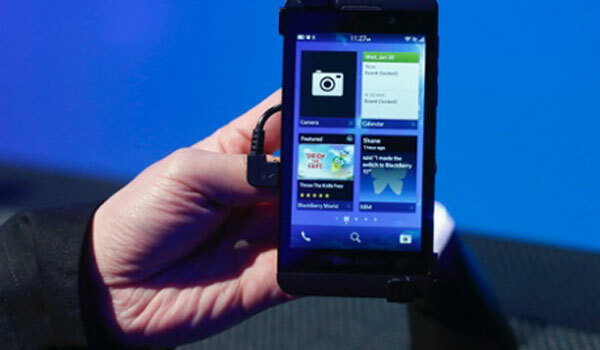 Blackberry thought to add such new updates as they realized that its global market is getting down day by day. The company’s share was less than 1 percent as most smart phone buyers have diverted to Apple and Android.